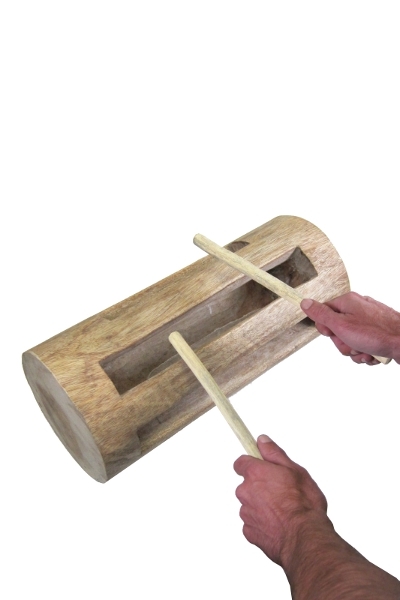 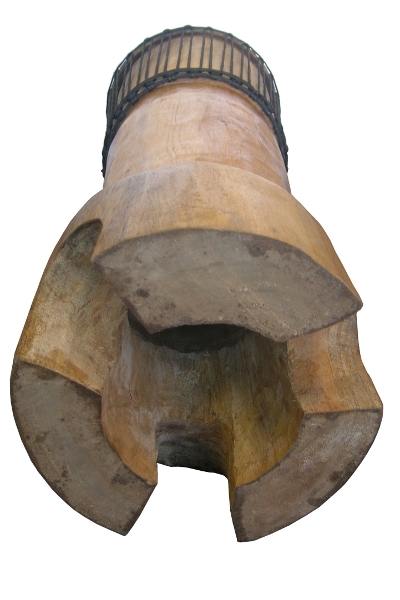 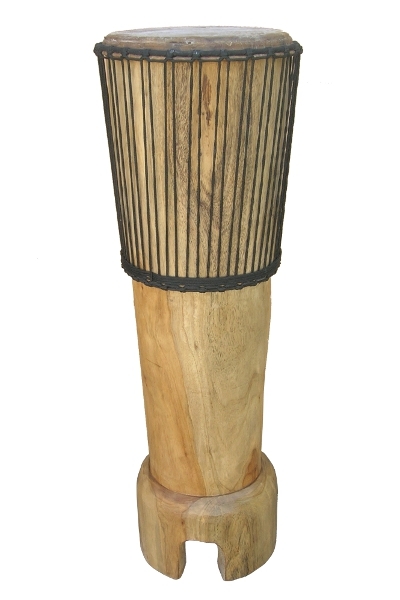 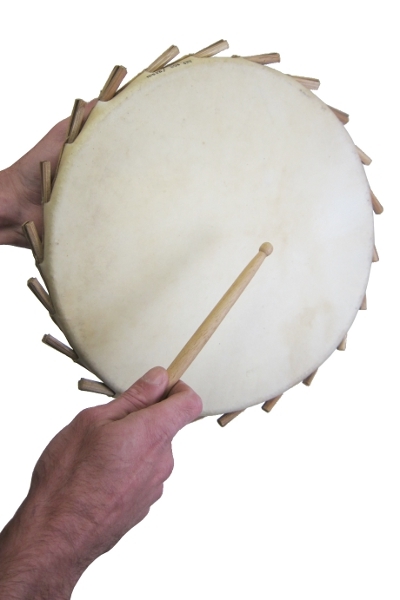 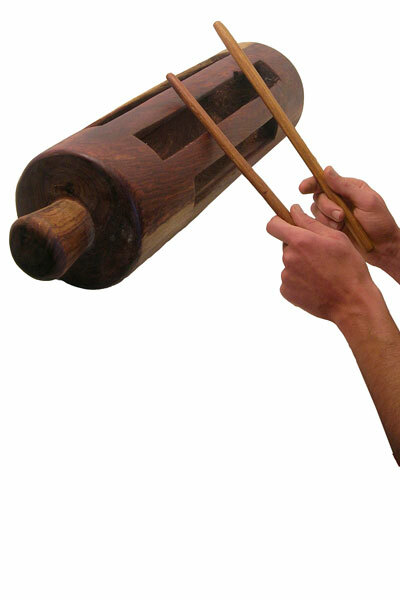 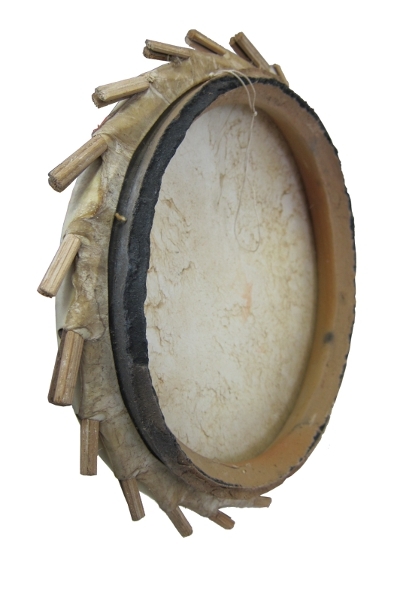 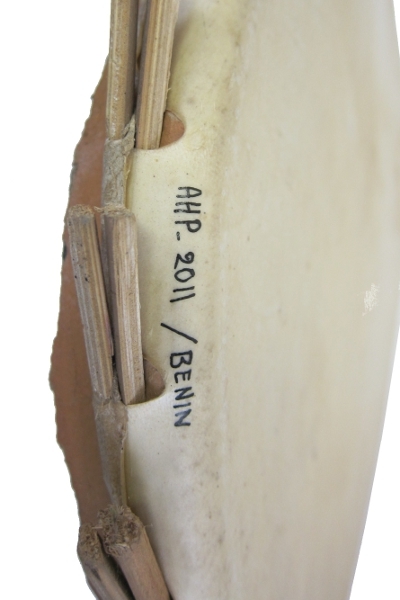 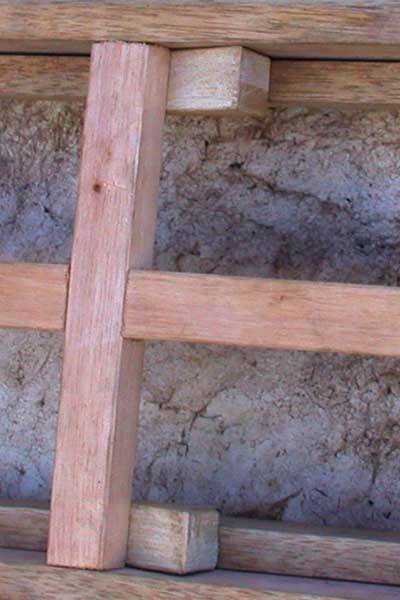 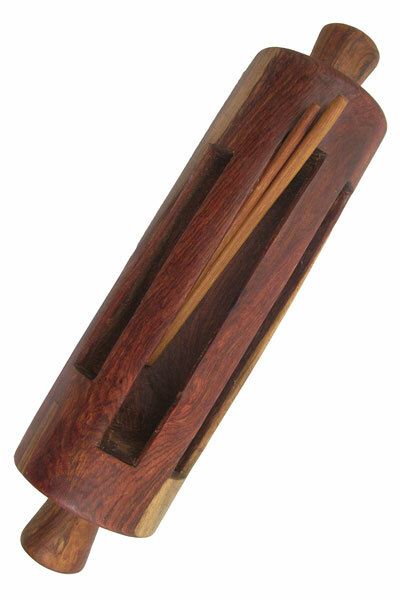 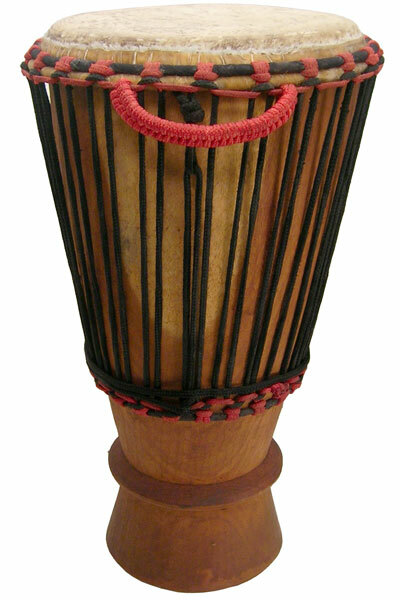 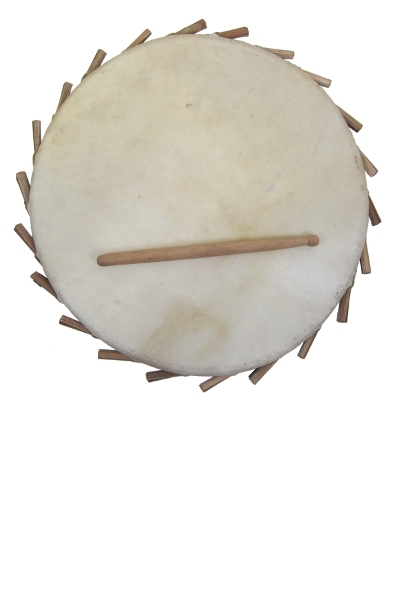 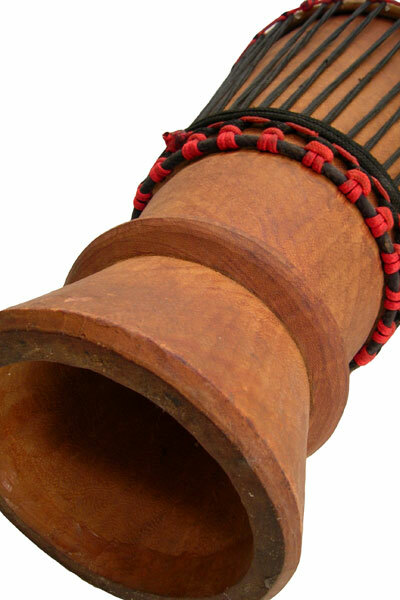 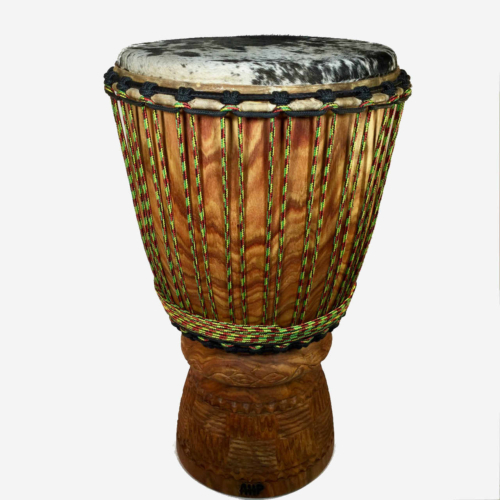 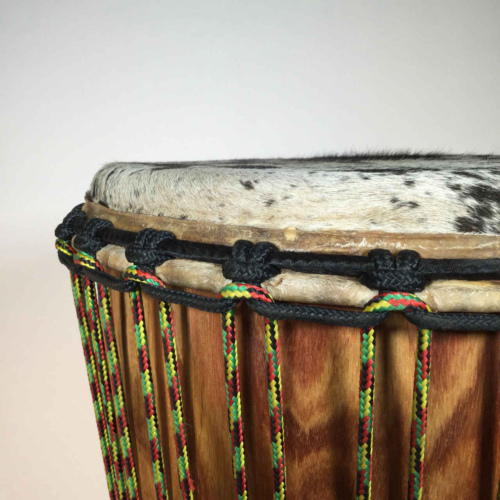 The sakara originally comes from Nigeria and is played using traditional frame hand drum technique. 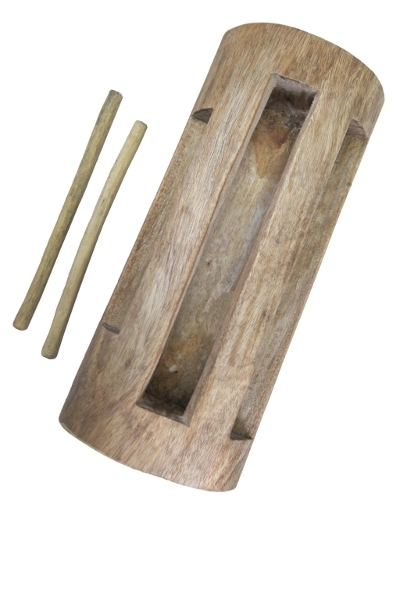 Our sakara are custom built for us using wood frames and wood tuning spears, which one can push further into the slot for a higher pitch. 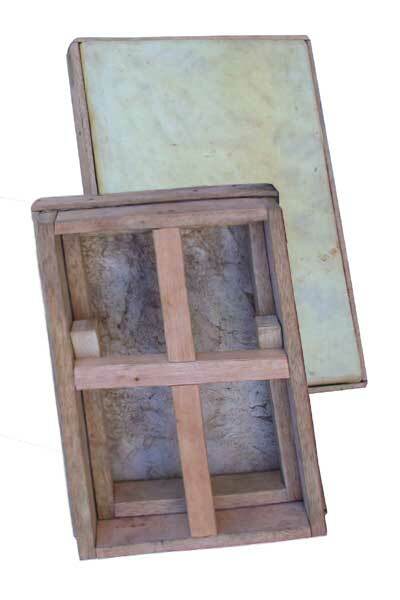 Available in three sizes: 8″x2″, 10″x2″, and 13″x2.5″.